It’s time for you to think of a great change ahead. Perhaps, you have already established a solid financial foundation when you’re in your 20s. It was the time when you poured in more efforts and time to solidify your career or to intensify your business. Now that you already have that solid financial base, you have to go beyond it. Life in your 30s is more challenging than in your 20s, isn’t it? Your momentum will be tested. You should be wiser since you’re getting older year by year. You need to look forward to having a more intensified financial stability and security. This is the reason why setting your financial life goals plays a dramatic role during this stage. So it is your task to making the right financial decision this time. There are 10 financial commandments that you have to know, learn, and eventually apply. Financial experts have proven and tested these commandments. They’re workable and helpful as many people have also had tried. Above anything else, your financial savings serve as main key to financial stability and success. Some people get lost financially because they forgot to save money out of their earnings. Some people became frustrated because they didn’t have enough money when they retired from their job. Will you allow yourself to experience the same monetary agony and suffering as theirs? According to Mitch Tuchman, Forbes contributor, “If you’re not saving, you’re losing time.” For him, you have to understand the beauty of compounding. It is the basic principle that applies to saving money. This is the first rung to financial security. Look at this: If you, for instance, save $500 this year, through compounding of interest, it’ll become $1000. Then if you’d not use such amount, your $1000 would become $2000 after many years. Because being in your 30s is the hallmark to having a more stabilized financial future, you should start saving money right now. We’ve got tips on budgeting and saving more money that will surely help you become in control of your finances. It’s true that you developed a well-enhanced skill set during your 20s. Now, you already have wide-range abilities and skills. Apply them to increase your earnings. But it does not mean that you have to leave your existing job. Just be creative, innovative and wise to use your skills for more money to get inside your pocket. However, if time tells you that it’s time to quit your low-earning job, then do it. What is important right now is you’re highly marketable. Many high-paying jobs are waiting for you. Seek greener pasture by using the skill set you painstakingly enhanced during your 20s. But don’t stop with what you have right now. One more important tip to advancing you career to the next level is to continue learning new things and to continue educating yourself. 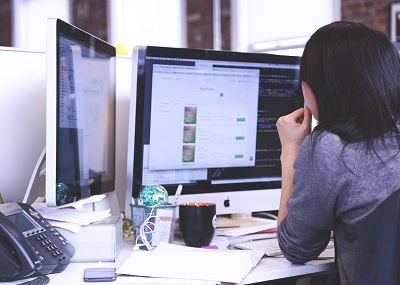 There are free online courses that can boost further your skills. You can avail one of them depending on what is fit for you. Investing for the future really makes sense. This is a fast-forward approach in life. Just imagine yourself having nothing at the end of your journey. So prepare your future by investing in assets, not in liabilities. Assets mean things that will rake more income to go into your pocket. Liabilities, on the contrary, are things that can make you poorer. If you were to choose, choose the former not the latter. Investing while you’re in your 30s is a great opportunity to do. Connect the dots. Back to the first commandment that talks about compounding, if you invest this time, it’s certain that after several years, more particularly during the time when you need to retire from your job or business, you can have enough funds to sustain your living. So start investing for the future. It’s good to know that you’re investing for the future. But wait…this is not the only idea you have to do generally. What more? Learn how to diversify your investments. Diversifying investments means having more financial outlets where your money is rolling and rolling. For instance, you’ll invest in mutual funds as well as in exchange-traded funds. This is a typical example on how to diversify financial investments. But make sure that you invest in low-cost yet promising investments. More to say, stocks are also good for investment. The beauty of investing in stocks lies upon the long-term gains you can probably have. 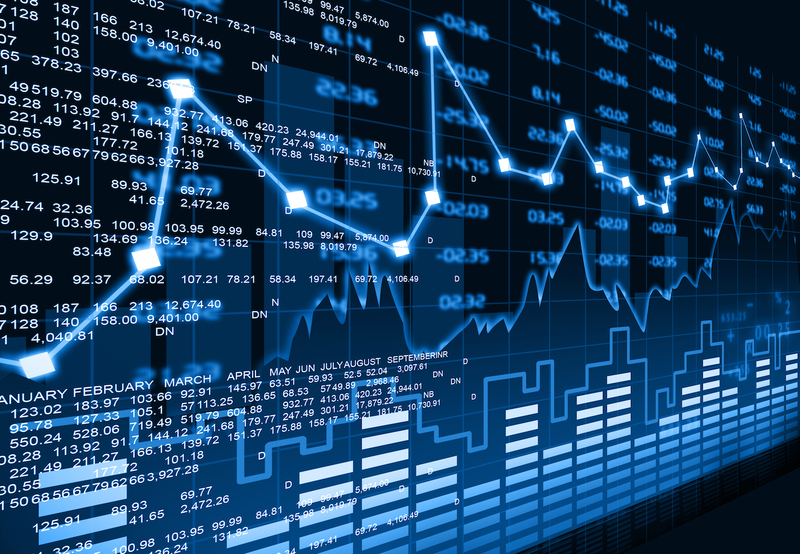 Experts suggest that 70% of your investment portfolio is going to be invested in U.S.-based stocks, while 25% will go to the developed countries, and the remaining 5% must be invested in the emerging markets. Always make sure that you maintain chosen allocations when doing this. Some people hate it, but this is a good financial advice. You should have a life insurance. Look! As your assets are going up, the more you have to get insurance that’ll cover your assets. For example, you’re buying a new house as a form of real estate investment or asset. To have security, you have to apply for a home insurance. If you also buy a new car, you need to have auto insurance. The same thing applies to your long-term goals. 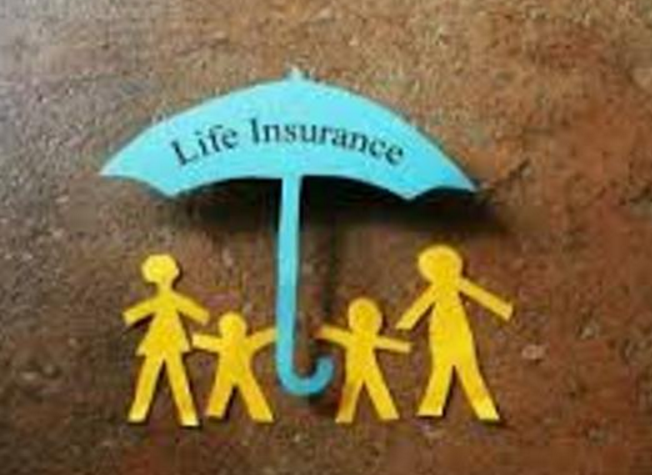 This implies life protection or a protection that your family can benefit from in the years to come. Here’s the best advice. To always get the best deal, you need to reshop occasionally your insurance policies. Then, if you have a new job, always make sure that you understand everything regarding your job benefits. Determine the difference between your new and old job with respect to health insurance premiums. 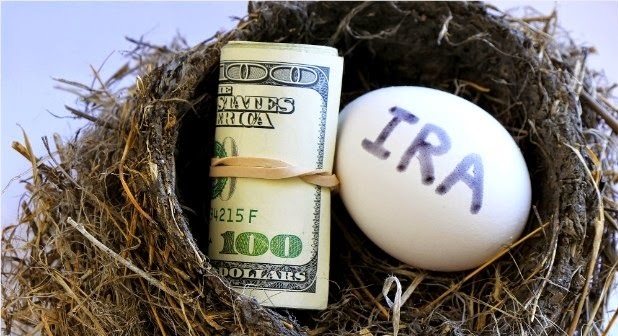 Individual retirement account (IRA) is a good tool to use in order to have funds that serve as a form of retirement savings. It’s important to maximize your 401(k) instead of your credit cards because it’s part of your bright retirement plan. While you’re in your 30s, it’s the best time to build strongly your retirement fund. Solo Retirement Plan: Maximum of $53,000 (in 2016), plus catch-up contributions of $6,000 for people whose age is above 50. SEP Retirement Plan: Maximum of $53,000, or 25% of salary/income. SIMPLE Retirement Plan: Maximum of $12,500, plus catch-up contributions of $3,000 for people whose age is above 50 (but only if the plan permits it). Again and again, build your financial future by having an individual retirement account 401(k). 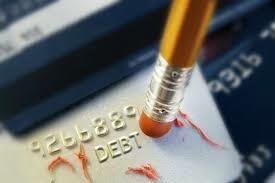 Debt always hinders you in stabilizing your financial future. Your age now is the most critical stage for you to build and intensify your finances in the coming years. Paying off your debt should always be a priority. Thus, this is part of the top 10 commandments you have to abide by and follow. However, not all debts are bad. There are also good ones, like an educational loan and home mortgage. They’re part of your future assets; hence, they’re good debts to have. But always make the right decision in choosing debts. The question now is how you’re going to pay off your debts? If they’re unattended properly, the compounding of interest will plunge your financial capacity in the future. You have to apply the most effective and proven method pay off debt fast. It’s pretty simple. Don’t allow yourself to face the threats and dangers due to having an increasing level of payables. Plan wisely and act intelligently in minimizing and paying off your debts. Building an emergency fund is like having a contingency measure. When times come roughly regarding your finances, you can have money to use to resolve the issues. It’s a cool thing to do and realize. It’s so easy. It just entails discipline and commitment. 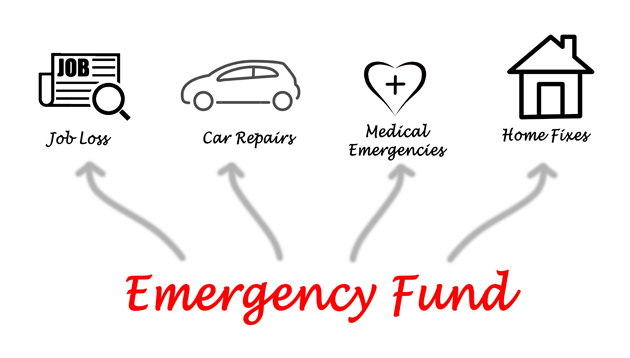 Regardless of your current income, having an emergency fund can be done by thinking in advance always. For example, what if you lose your job the next month? What will you do? 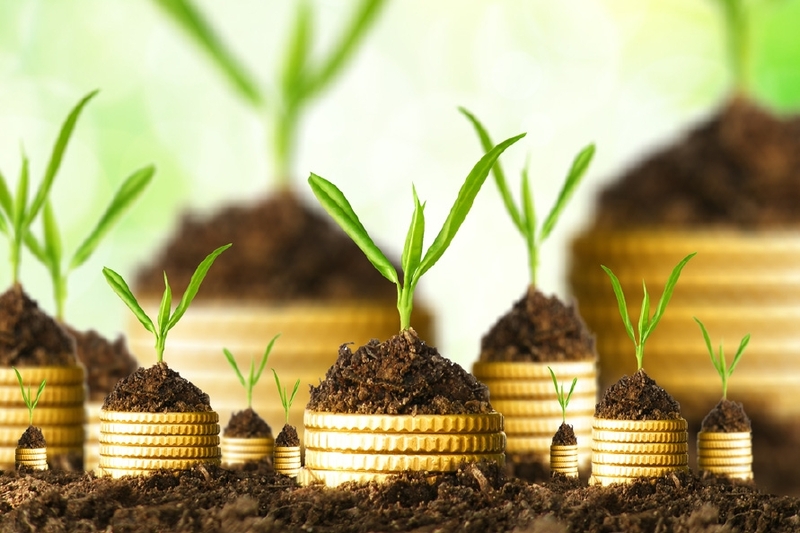 Build a financial buffer by saving some of your earnings today. Let’s say you save 10% of your salary in a bank. 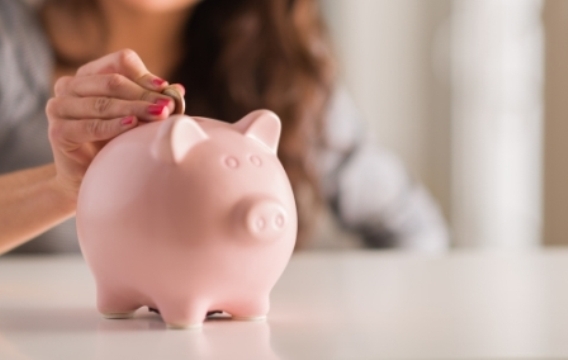 Month after month, your saved money goes up and rakes interest. After several months, your money is increasing that the time goes rough and you face the unfavorable odds of this world, you’re ready to confront the challenges. So start having a savings account and take a portion of your income as a regular contribution. Experts always advise that you have to check your credit report year after year. How to do it? There’s a cool stuff here – AnnualCreditReport.com. It’s a free tool to use on the web. 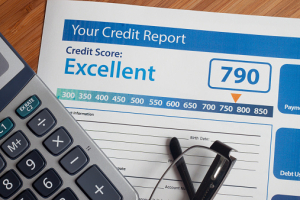 You can have a free report from the three credit bureaus annually. Such report is a big help for you to resolve issues in a fast way. You can check if you’re already delinquent. You can also determine if some people are trying to steal from you. Now if you have a delinquency issue, resolve it right away with the concerned bureau/s. It’s so easy, isn’t it? However, it’s quite important to understand that the free report you can get from the Annual Credit Report tool is not giving you any idea about your credit score. If you want to see your FICO score, you’re required to pay. For example, by using MyFico.com, you have to pay $20 for a single pop, and then you can view your credit score listed in the 3 concerned bureaus. One important note: Always expect that there’s a variation of your score from each of the three bureaus. By following the first 9 commandments, it’s a sure thing that you can have the best financial future. Establishing your financial security and protection when you retire soon will depend on how you prepare for it. Now the tenth commandment is about sticking to your lifelong goals and plans. What does it mean? 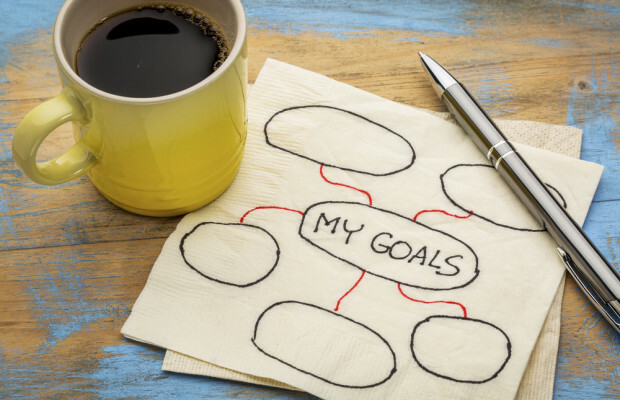 You already have the overview on what to do during this stage of your life. The ideas of saving money, investing in assets, establishing your IRA, and paying off debt are already presented. Your main goal is to have a brighter life ahead of you. Stick to your goals and plans. There are more things for you in this regard. The tenth commandment implies that you have to avoid the unnecessary expenses (like buying gadgets for leisure); you have to invest more in education; and you need to establish a strong network that can help you while you’re still taking your way to success. Always remember that your future depends on what you do today. You can have more beneficial ideas by reading 10 Effective Steps to Build a Strong Financial Future for the Millennials. As always, it’s not what you earn today that will give you a stable financial future. But it’s how you do things today that can affect it. Act with prudence and wisdom. To avoid financial havoc soon, make sure that you understand the top 10 commandments that can really give you the life of comfort and convenience. After all, you can live a fulfilling life. Your retirement will be full of joy and happiness. You family can have a stable life, too. If you have children, they can enjoy the essence of being financially free, a thought that implies having freedom to enjoy both time and money. The question now is: Are you ready to have financial freedom when you retire soon? The main answer is: Start building it today!